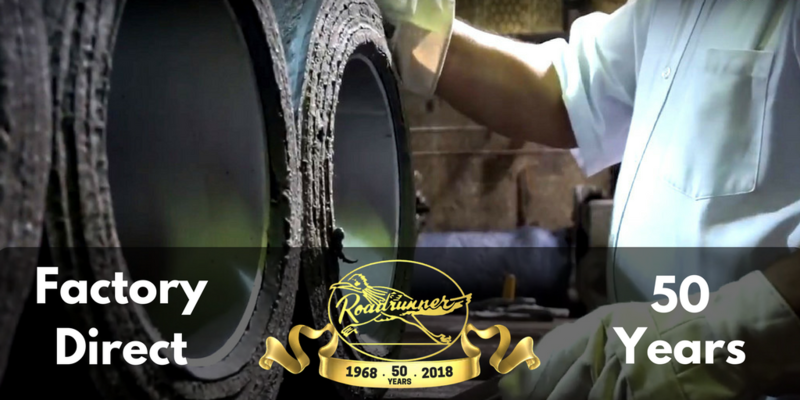 Forklift Tires Archives - Roadrunner Rubber Corp.
For 50 years, Roadrunner Rubber has been proudly keeping all of your machines moving right here in the USA and around the world! 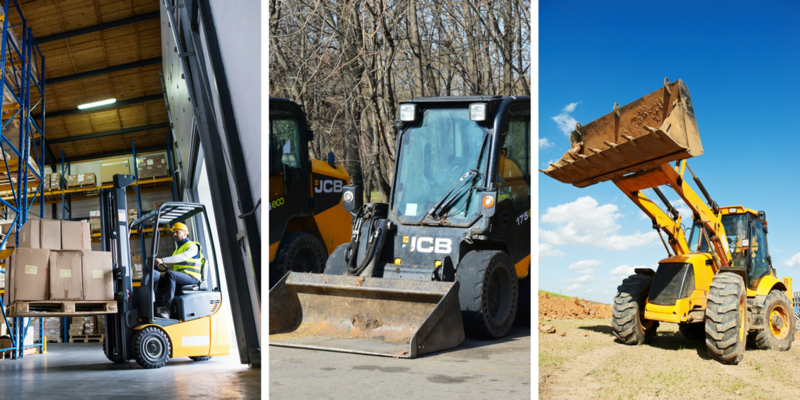 Whether it’s a forklift at your Houston, TX warehouse, an excavator in New York, or an earth mover in Mexico, we have what it takes to keep your machines rolling strong. Our shipping is free for orders over 1,000 pounds and we ship daily, Monday-Friday. Not sure what you need for your machines? 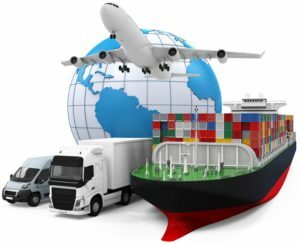 Contact Us and one of our industry veterans will be glad to assist you. Ready to get moving again? 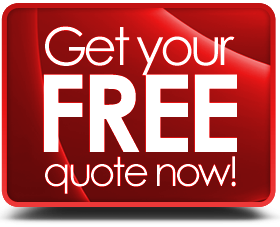 Then go ahead and get your FREE QUOTE now! Roadrunner Rubber is your ONLY destination for all of your industrial tire needs! We have more products, better selection, top-notch customer service, and more industry knowledge than anyone around! And we don’t just sell industrial tires, we manufacture and service them, too! Since 1968, we’ve made and installed thousands of forklift tires and our products are used throughout the United States and around the world. Don’t wait! Get your FREE QUOTE now and make Roadrunner Rubber your only destination for industrial tires! Since 1968, we’ve made “The World’s Toughest Forklift Tire” in Houston, TX and kept Space City machines moving. 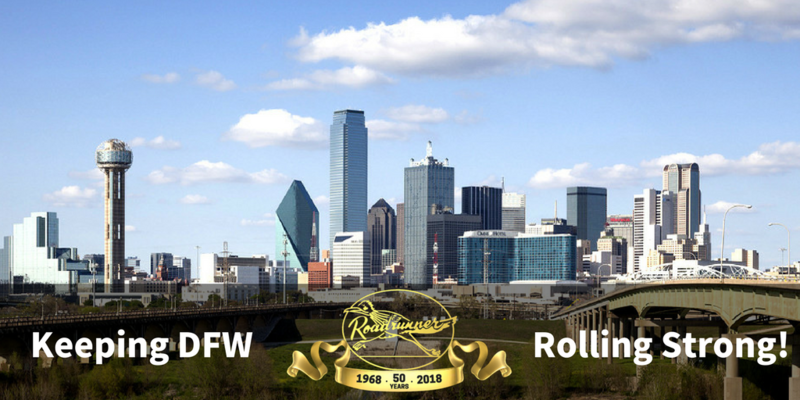 And now that 50 years of experience is keeping DFW rolling strong! Our fiberglass cushion press-ons last longer and work harder than ordinary rubber forklift tires! And whether you’re loading packages in the warehouse, moving pallets of food, or unloading your trucks, we’ve got the tire that keeps you moving! 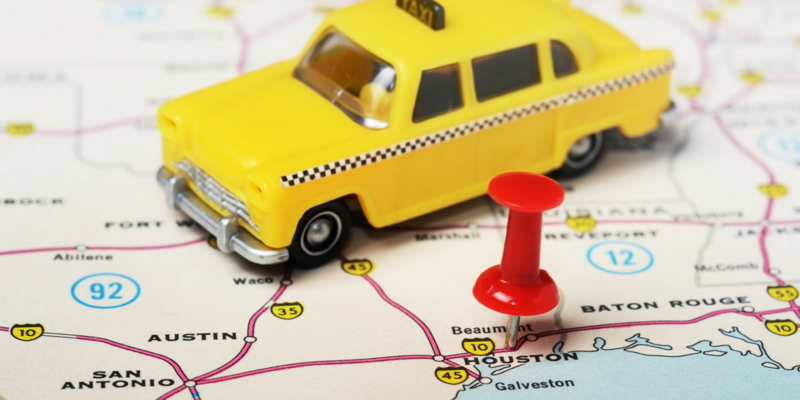 From Plano to Arlington and Burleson to Grapevine, we’ve got you covered! Go ahead and get your FREE QUOTE today and let us install “The World’s Toughest Forklift Tire” on your machines today! It’s rodeo time again! That means cowboys and cowgirls, bucking broncs and bull riders, barbecue and beer, and great country music. 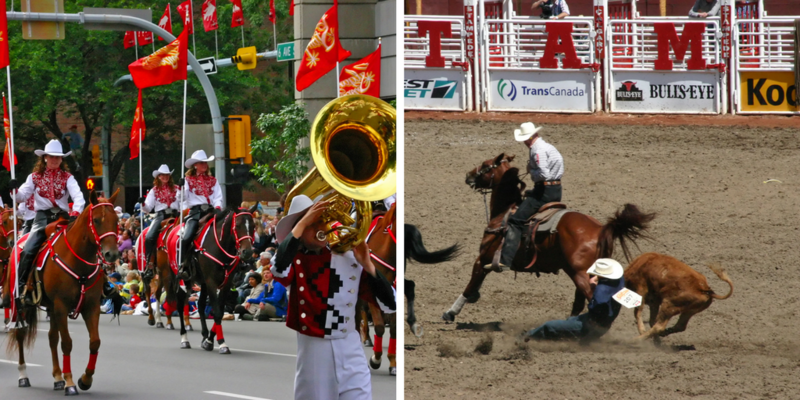 Be sure to mosey on over this year and see just how tough those cowboys and cowgirls are! And just like we celebrate their endurance and strength, you’ll celebrate ours when you roll on “The World’s Toughest Forklift Tire”. Our tires are Houston made and Texas tough! They run longer, last longer, and hold more weight than ordinary cushion press-on tires. And if you’re looking for tough, rugged solid pneumatics we’ve got them too! Not to mention our wide selection of polyurethane tires and load wheels. 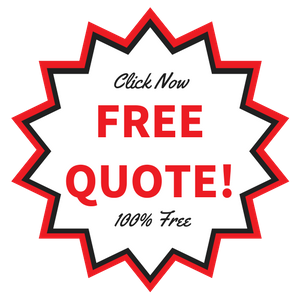 Be sure to check out all of our products and then go ahead and get your free quote! Let us install “The World’s Toughest Forklift Tire” on your machines today!